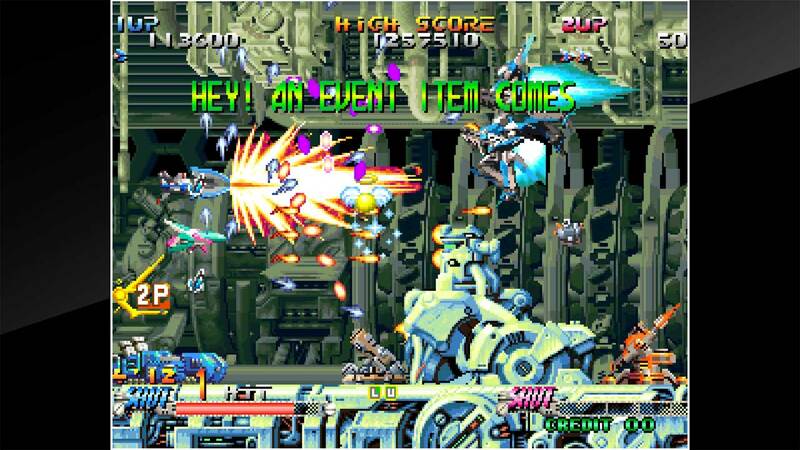 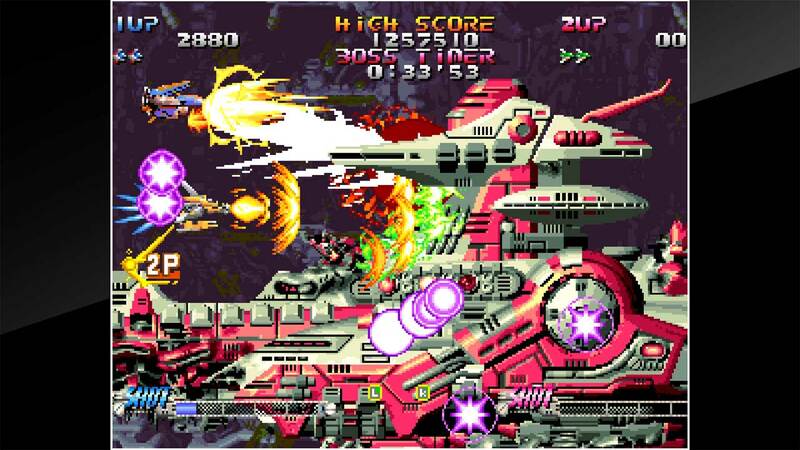 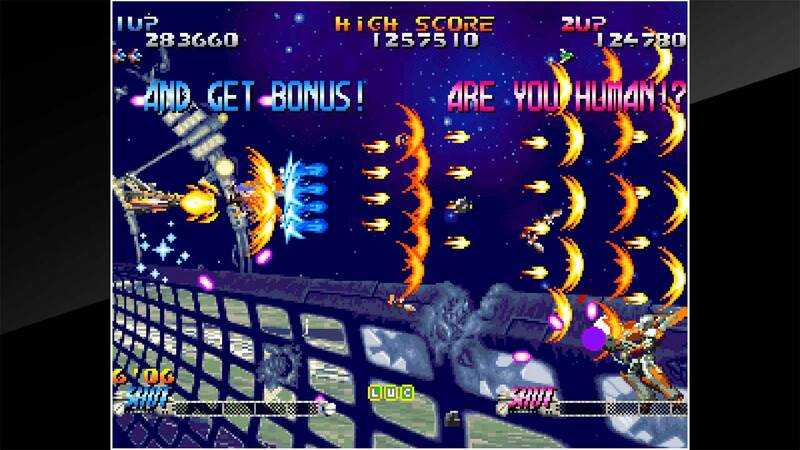 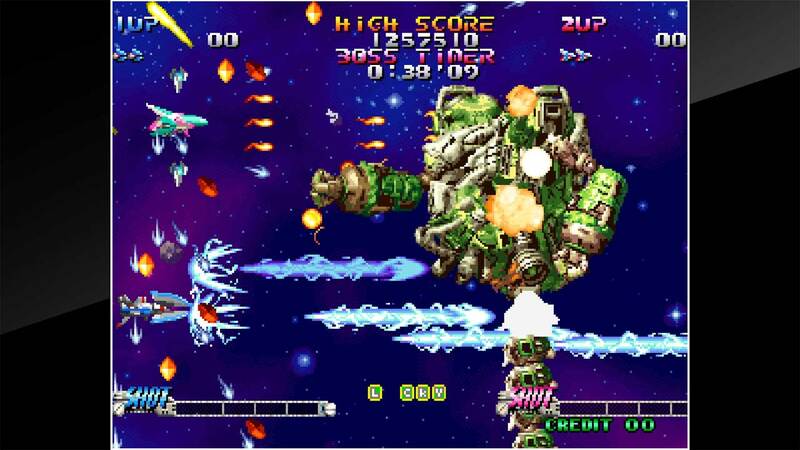 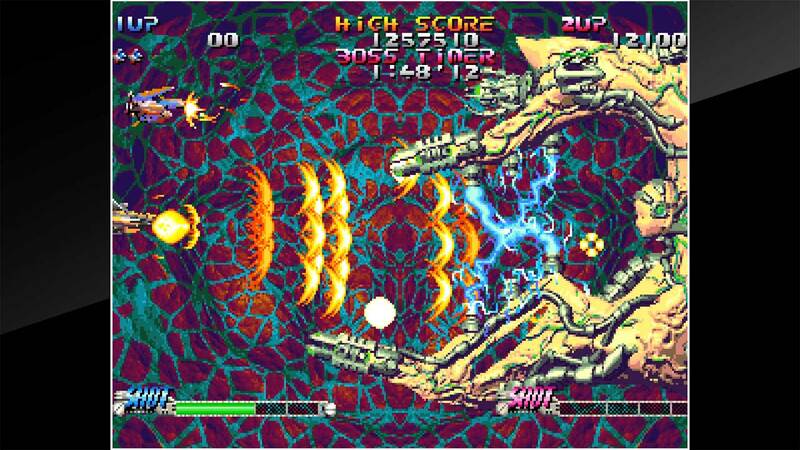 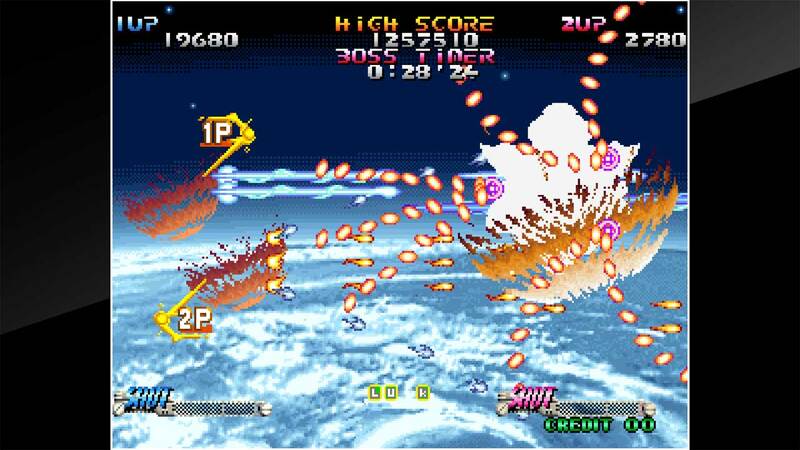 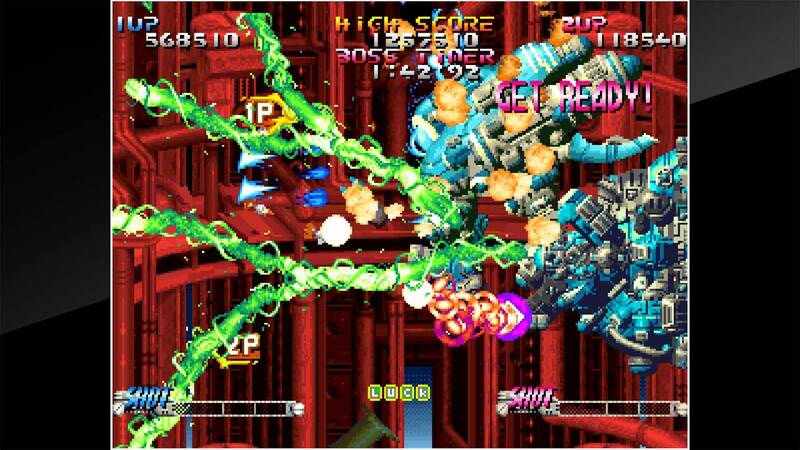 &apos;BLAZING STAR&apos; is a shooting game released by SNK in 1998. 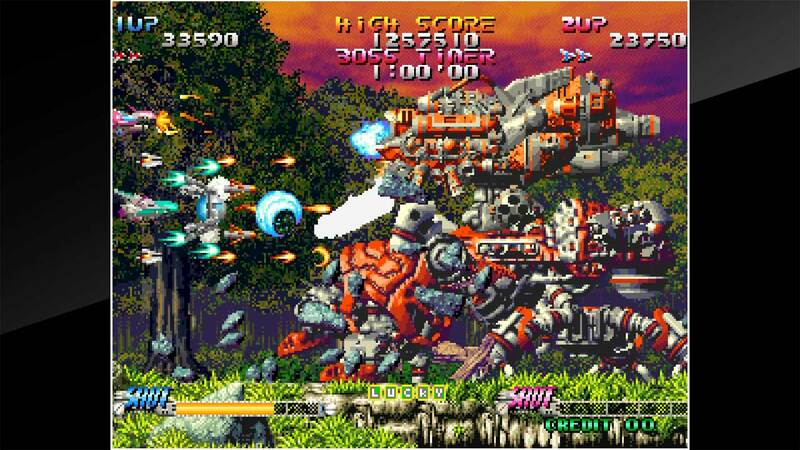 Your mission is to take on the sinister AI &apos;Brawshella&apos; that is the main culprit behind an army of deadly biological weapons. 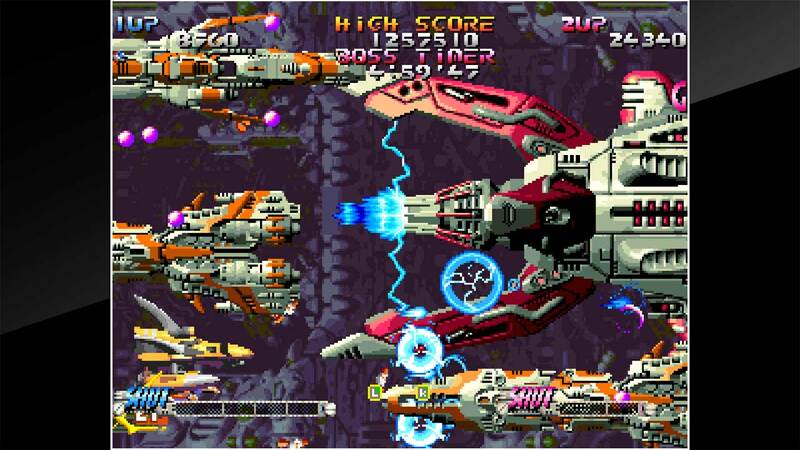 You have 6 different ships at your disposal for this task. 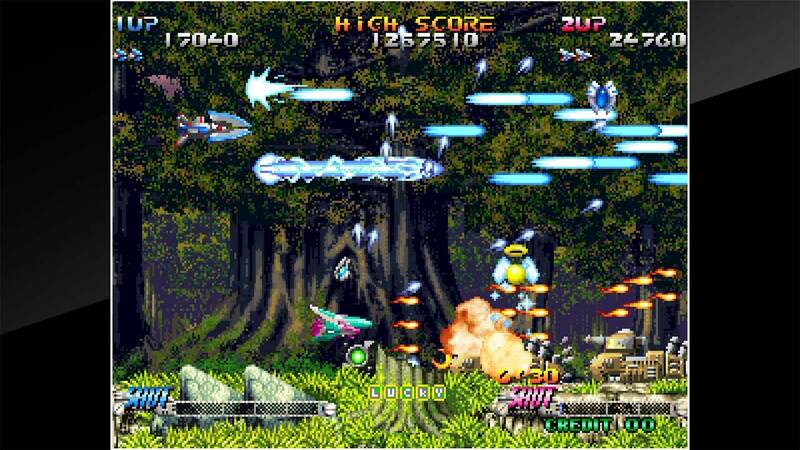 The game features classic high score gameplay with higher points awarded when players land successful charge shots to chain multiple enemies.